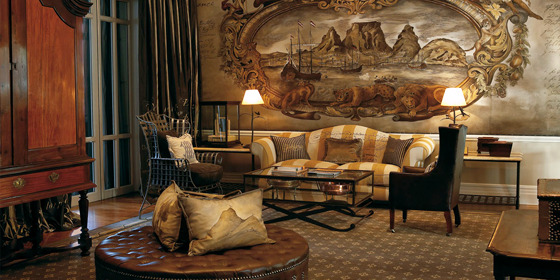 Nestled in Cape Town's Waterfront the gracious sanctuary of Cape Grace embraces tradition, sophistication and contemporary comfort. 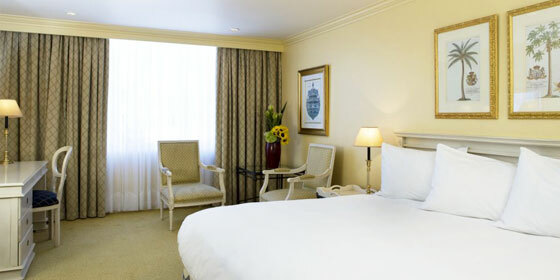 The luxurious spaciousness of the refashioned Cape-influence guestrooms and suites, the diversity of amenities and the unsurpassed standards in service, both proficient and personal, have all ensured Cape Grace is a favorite for many returning guests. At a place where the earth, sea and sky meet, life begins. Here lies the luxurious Twelve Apostles. 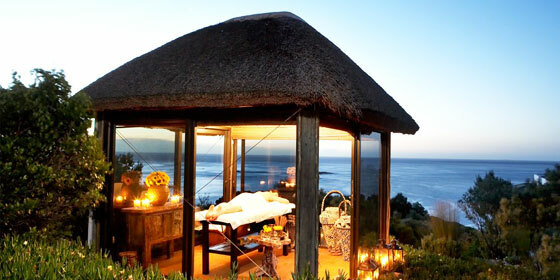 The Twelve Apostles Hotel and Spa stands at the edge of the world. On one side, a line of majestic mountains – The Twelve Apostles – reaches towards the heavens; on the other, the sun sets on breeching whales, playful dolphins, and crashing Atlantic rollers. 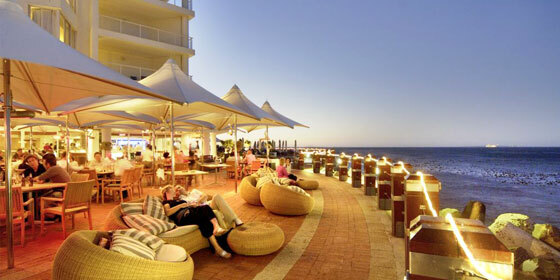 Nearest of all is the elegant area of Camps Bay with its beautiful golden beaches. 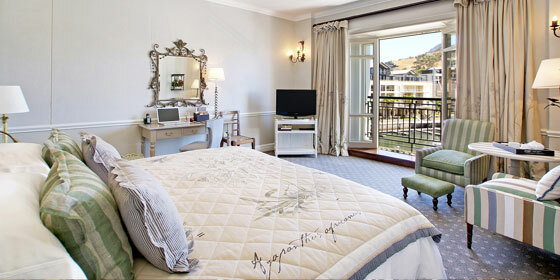 Further afield are the Cape Winelands (private tours by arrangement), notably the town of Hermanus. 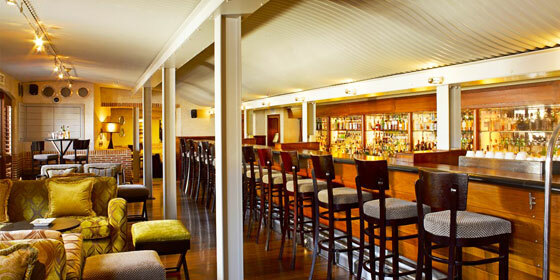 Location : The Twelve Apostles Hotel. Waterfront and approximately 25 min to the Cape Town International Airport. 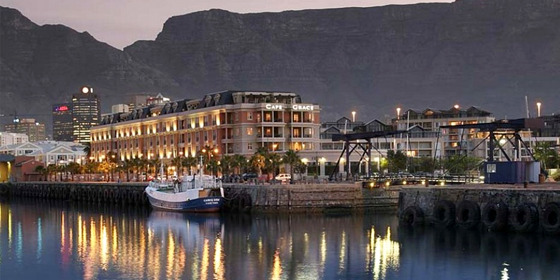 The Radisson Blu Hotel Waterfront in Cape Town is situated along the Atlantic Ocean, with Table Mountain and Robben Island providing a beautiful backdrop. This idyllic beachfront destination sits within walking distance to the Victoria & Alfred Waterfront, and provides a ten-minute drive from the central business district. 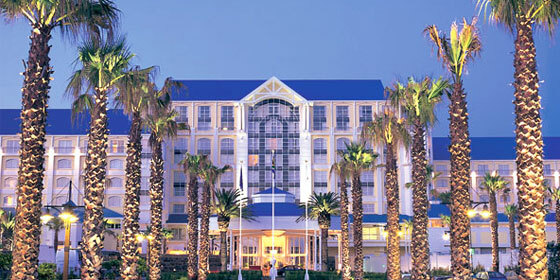 The hotel also affords guests easy access to the Wine lands, golf courses including Metropolitan Golf Club, and the shopping and entertainment hub of the city.A five-star luxury resort and spa, this Cape Town waterfront hotel sits at the edge of the Atlantic Ocean and overlooks a private marina. 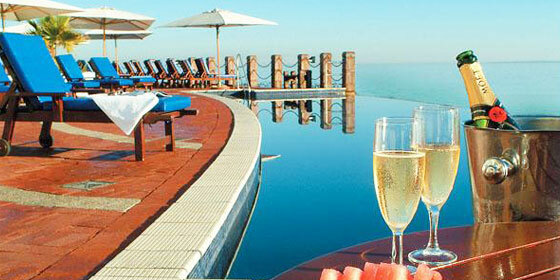 This resort is ideal for relaxation boasting 177 rooms, in-house dining, spa, fitness centre, pool and two meeting rooms. 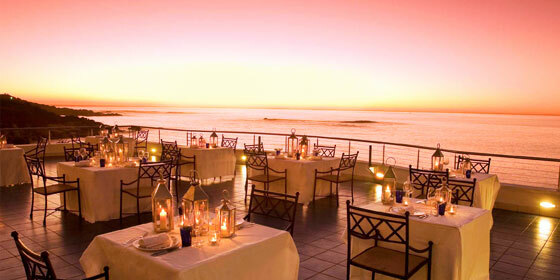 As one of the top hotels in Cape Town, the Table Bay Hotel offers 5-star luxury that is completely affordable for couples and families. For families, there is a comprehensive, fun and inviting children's programme with Oscar Kids Club. 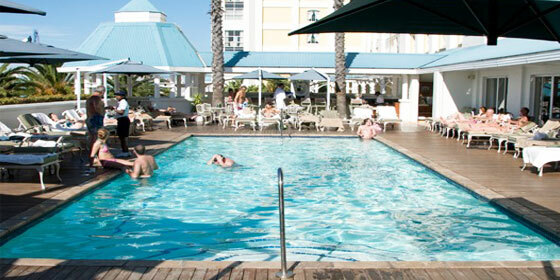 The Table Bay Hotel is one of Cape Town's accommodation gems as it not only offers five-star service, but also affords travelers with easy access to some of the Mother City's most famous attractions. 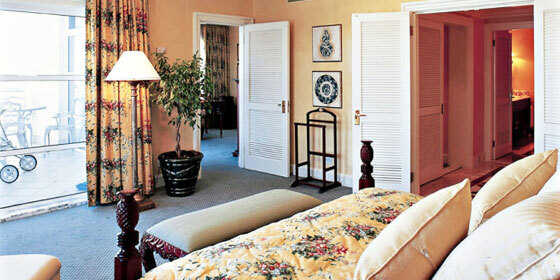 Set on the V&A Waterfront, this Cape Town hotel sets exceptionally high standards in international service, cuisine and luxury. 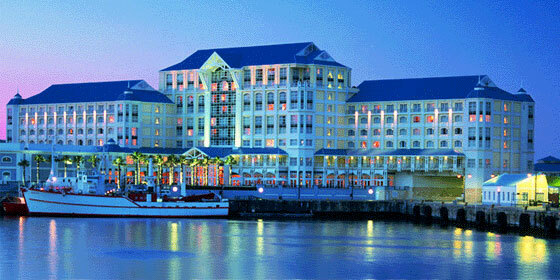 This Waterfront hotel boasts 329 rooms which include single, double, luxury rooms and suites. 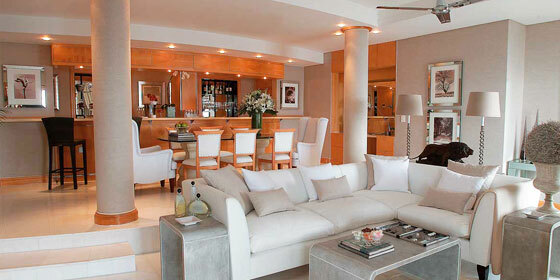 The exclusively designed rooms are welcoming and inviting, representing the epitome of luxury and supreme comfort. Location : From Cape Town International Airport 20 mins. 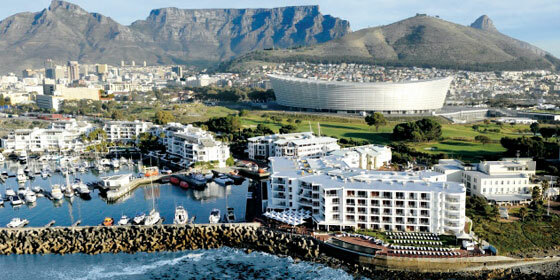 Welcome to Cape Town - a city with a diverse range of attractions, sights and activities to offer. 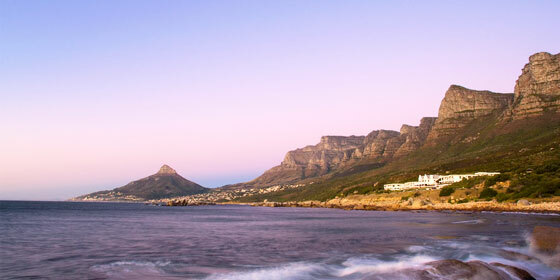 From lavish and luxurious to back-packing on a budget, Cape Town has something for everyone. From the landmark beaches of Clifton and Camps Bay to the vibrant V&A Waterfront and Cape Town city centre and the award winning wine farms of Stellenbosch and Franschhoek - time spent in CapeTown will not be forgotten.